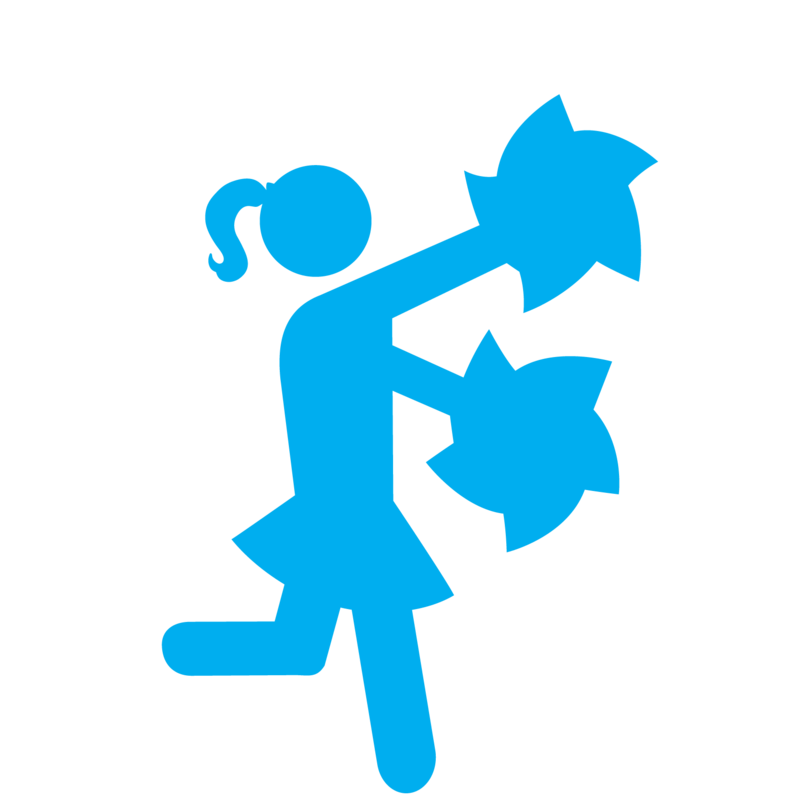 Cheerleaders will learn a choreographed routine to music which includes a dance, cheer, pyramid and tumbling sections. Learn more about scholarships here. This class utilizes volunteers to help children learn basic cheer jumps, stunts and dance choreographed to music. Allstars cheer is an 8-week program with a finale at the conclusion. Cheerleaders may also have a chance to perform in a community outreach event. SA Premier cheerleading includes tumbling, stunts, cheer and dance. Unlike our recreational divisions, in the SA Premier division, there is not 1:1 volunteer assistance. SA Premier cheerleading teams compete at a higher level against other special needs cheer teams. Participants will learn a routine composed of jumps, tumbling, stunts and dance choreographed to music. Depending upon skill level, athletes will be placed on the Platinum or Gold teams. Training begins in August and teams compete in 4-5 traditional cheer competitions through February, with a mandatory final competition in Dallas. Learn more about scholarships here.